It’s time to get baking, and we’re so excited to introduce our newest premium breadmaker: the Home Bakery Maestro™ Breadmaker. We’ve created this breadmaker to make 1-pound loaves of bread, doughs, cakes, jams or your own creations, and have loaded it with healthy course settings. And we’ve designed this breadmaker with our newest innovations. The Home Bakery Maestro™ Breadmaker features 15 courses, each of which alter the mixing, kneading, rising and baking functions according to the type of food to be made. Ten bread settings include traditional courses like White and Whole Wheat, as well as new settings for healthy baking, such as Multigrain, Gluten Free, Sugar Free, Salt Free and Vegan. 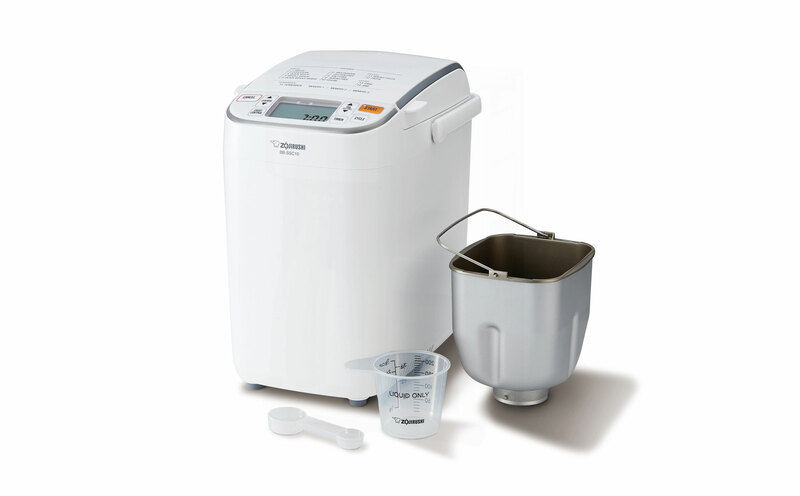 The breadmaker also includes four specific courses for Bread/Pizza Dough, Pasta Dough, Cake and Jam. One of the most unique features of this breadmaker is the Homemade course, which allows you to customize the knead, rise and bake time as well as store up to three custom programs to match your own homemade recipes. The Home Bakery Maestro™ Breadmaker also comes with a new Auto Add Dispenser, which automatically adds ingredients such as dried fruit and nuts during the knead cycle. No matter which setting you choose, the Home Bakery Maestro™ Breadmaker uses double heaters built into the bottom of the breadmaker to rapidly heat the interior of the baking pan to facilitate oven spring, helping to make breads with an airy crumb and a superior crust. The easy-to-read LCD control panel and convenient key code on the lid make it simple to choose the course setting, select the crust color and set the delay timer. And cleaning is simple, as the baking pan, kneading blade and Auto-Add Dispenser are all removable so they can be cleaned with mild dish detergent and warm water. The sturdy handle makes it easy to move and store. 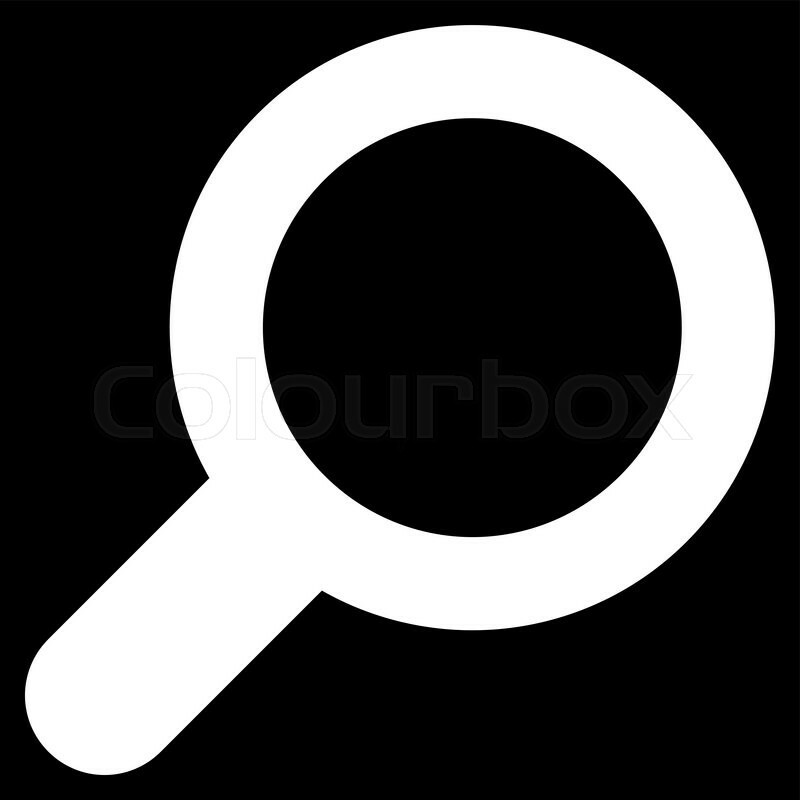 Accessories include a full color recipe booklet with 50 delicious recipes, a liquid measuring cup and measuring spoon. All surfaces that come into contact with your food are BPA-free. This compact breadmaker comes in a modern white finish, perfect for any kitchen decor. But what kinds of goodies can the Maestro make? Health-conscious recipes include salt-free and sugar-free breads, like Salt Free Whole Wheat Bread and Sugar Free Whole Wheat Bread. Gluten-free breads are also easy to make in this breadmaker, especially ones like Gluten Free Brown Rice Bread. And our new setting for vegan breads includes a great recipe for Vegan Cranberry Walnut Bread where you can add the dried cranberries and walnuts using the Auto Add Dispenser. Recipes such as Lemon Cake, Quick Cheese ‘n’ Onion Bread, Blueberry Jam, Naan, Spinach Pasta and Whole Wheat Pizza Dough are just as easy to make. Try out our new breadmaker, and find how-to videos and more recipes on the Home Bakery Maestro™ Breadmaker (BB-SSC10) website, exclusively for this new machine. And don’t forget to share your recipes with us! 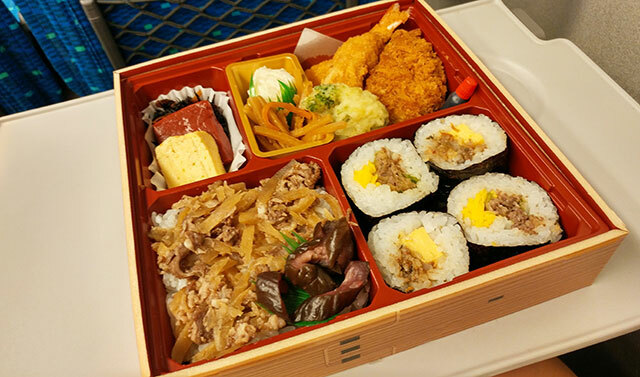 One of the most recognizable types of bento are ekiben… and this month, we’re excited to explore these boxed meals that are famously found at railway stations! 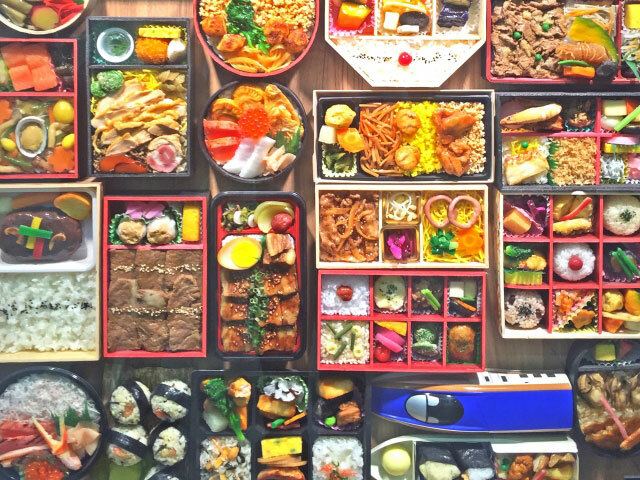 Ekiben are special types of bento, or boxed meals, and the name is a compilation of “eki” which means station and “ben” short for bento. They were originally only available at railway stations, to travelers looking for fresh food, and were designed to enhance the adventure of travel. Imagine being able to eat a wholesome, carefully prepared meal while watching the scenery go by! The advent of ekiben coincides with the advent of the Japanese railway. In 1872, the first train began service in Japan, from Yokohama to Shimbashi in Tokyo. 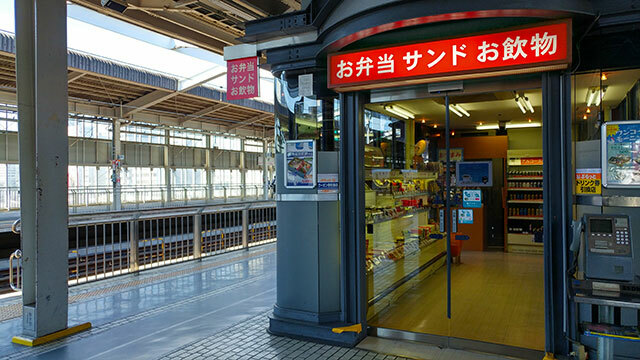 As the rail system grew, travelers’ needs grew, too, and ekiben made their debut in the late 1870’s to the early 1880’s. This first ekiben was essentially a rice ball. Realizing how large of a market there might be for fresh, boxed meals for travelers at railway stations, more and more vendors began selling ekiben, showcasing their wares by holding them in carriers around their necks and selling them to passengers through the open windows of trains. By 1910, ekiben had increased in popularity to such an extent that vendors began creating regional recipes and packaging to reflect the specialties available at their local train stations. One of the most famous specialized ekiben was introduced in 1941 by a local ekiben shop in Hakodate, Hokkaido, during a time when rice was not plentifully available because of World War II. They stuffed a small amount of rice into squid and simmered it in a savory sauce. 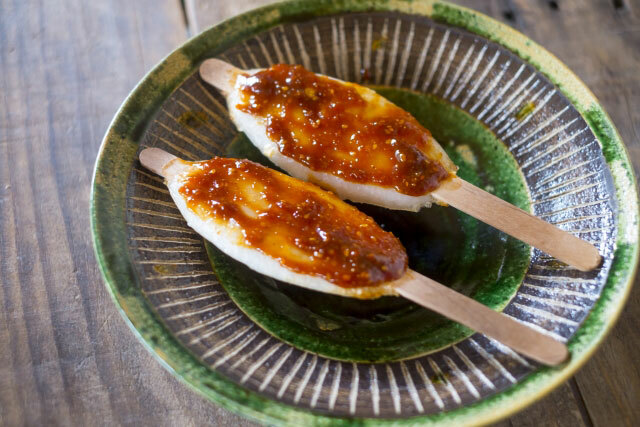 This rice-stuffed squid is still popular today! Ekiben design and ingredients were also influenced by popular culture. In the 1970’s, when popular television shows became a mainstream form of entertainment, vendors began selling ekiben that mimicked those found in TV. Travelers always recognized them! But soon after, many Japanese stopped traveling as much by train, as owning vehicles and traveling by plane became easier. Ekiben sales decreased by approximately 50% between 1987 and 2008! 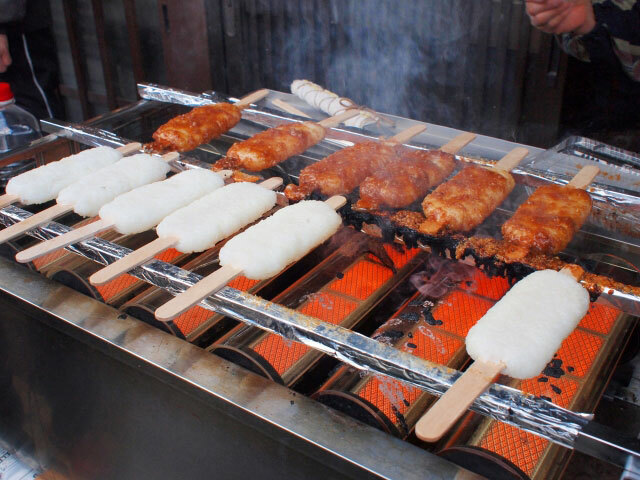 To counter this downward trend, ekiben vendors got even more creative and innovative, such that today travelers can find elaborate ekiben at stations. The Shinkansen E7 Series Bento is a great ekiben to purchase when traveling by bullet train, especially for kids! The container looks like a shinkansen train and it can be used to hold small keepsakes after the food is gone. The Gyu-tan Bento, from the Sendai area, uses a self-heating container that heats the food inside when activated. The Feel Good Meal sold at Matsue Station comes with sake. 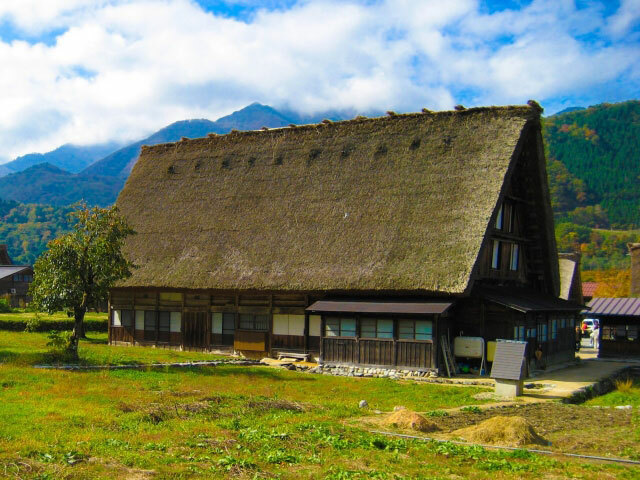 Rustic ekiben evoke nostalgia, like the Toge No Kamameshi rice bowls. Sometimes the boxes seem ordinary, but the wrappers are works of art, commemorating modern and historical events, samurai, manga and famous people. Ekiben are made by independent artisans and also in larger factories. Regardless of where the ekiben originate, freshness and quality are of utmost importance. Even department stores have gotten onto the ekiben train! 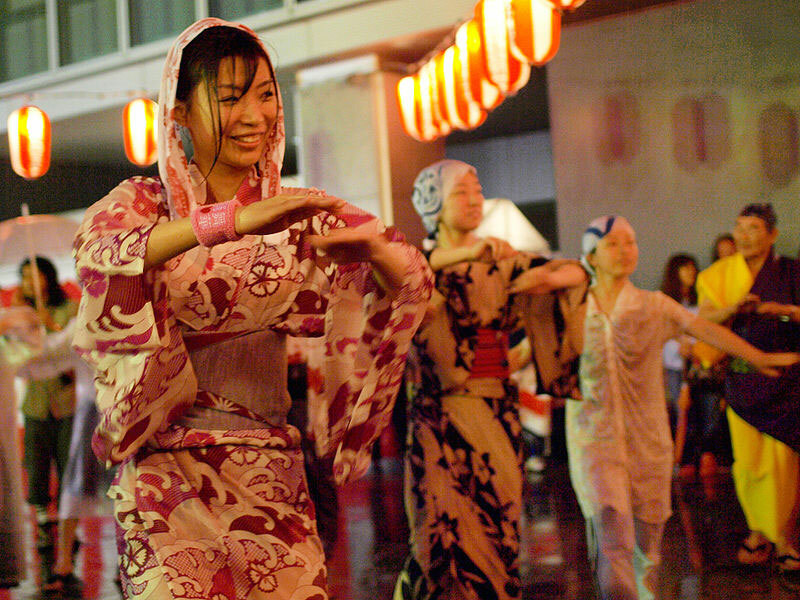 They host multiweek festivals, showcasing ekiben from various regions of Japan and giving buyers a chance to experience the flavor of travel, without leaving home. When you’re feeling the bug to travel but can’t manage a trip to Japan, try making some popular items found in ekiben. As always, white rice is a key ingredient in bento, and items like mini-hamburgers and aemono are great additions to a balanced bento. Try out these recipes and let us know what your favorite bento items are!